Heather Keller RD PhD is the Schlegel Research Chair in Nutrition & Aging at the University of Waterloo. Research programs cross the continuum of care and are focused on improving the nutritional status and food intake of older adults. Her acute care program of research is focused on improving food quality and nutrition care processes to prevent, detect and treat malnutrition. Current projects include phase 2 of More-2-Eat and the Hospital Patient Food Satisfaction study. Research in retirement and long-term care is focused on improving the nutritional and sensory quality of food, as well as enhancing the mealtime experience for residents, family members and staff. Community based research includes nutrition care processes and improving food intake of vulnerable older adults including those living with dementia and/or frailty. Professor Keller has led several national research and knowledge translation projects, including the landmark Nutrition Care in Canadian Hospitals, More-2-Eat and Making the Most of Mealtimes in Long Term Care studies. Professor Keller has published widely and translates research into practice with practitioner tools and resources. 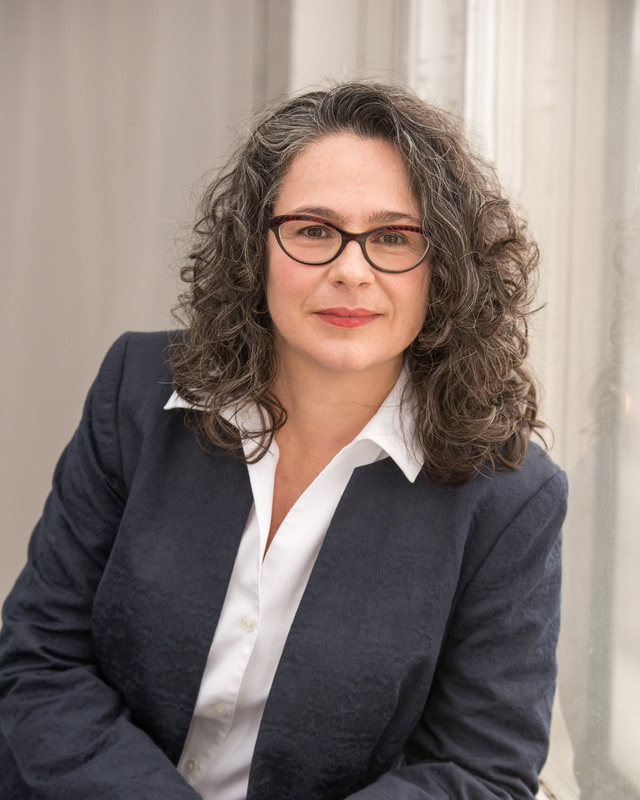 As a founding member and past chair/co-chair (2009-2018) of the Canadian Malnutrition Task Force, she is involved in translating research into practice and advocating for improvements in nutrition care.